Mouse is eager to make new friends and it seems like the perfect opportunity when Elephant passes by. The only trouble is, Elephant is terrified of her! Will Mouse be able to convince Elephant that she means no harm? 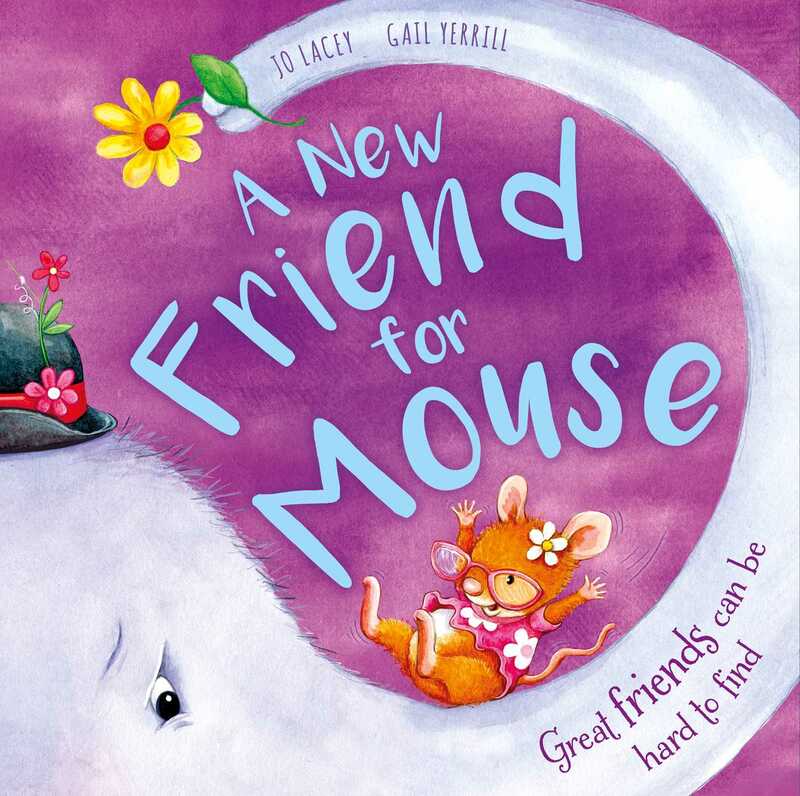 Find out in this funny, heart-warming tale all about friendship.